If you tax is a little high this year and you can beat the June 30th deadline you could boost your Refund for the year with Wage Protection Insurance Premiums to be claimed, and if you’re expecting a Tax Bill this year, maybe you should look to prepay yours. Maximise your Tax Refund this year by keeping all your receipts for Work Related Expenses. Keep any receipts for work-related expenses such as uniforms, training courses and learning materials, as these may be deductible for tax purposes, simply enter in the details into the system and maximise your Refund this Tax season. 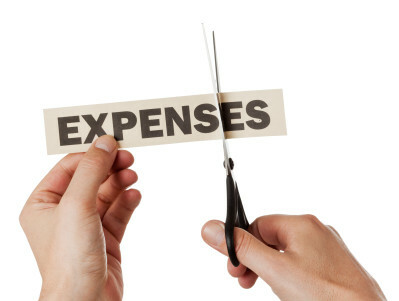 Let us help you maximise your deductions for expenses now! Click here to start the easiest tax return system you’ll ever use! Prev:Rev up with this years deductions!